Cumbres and Toltec Scenic Railroad is a registered national historic site. Here, 487 makes a backward move just behind the depot at Chama. 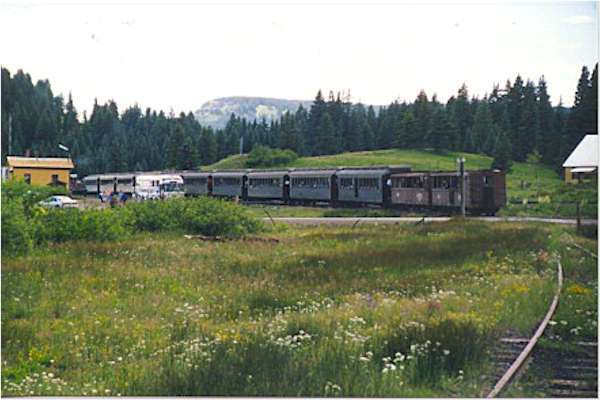 Here, a train stops to allow passengers to leave at Cumbres pass. 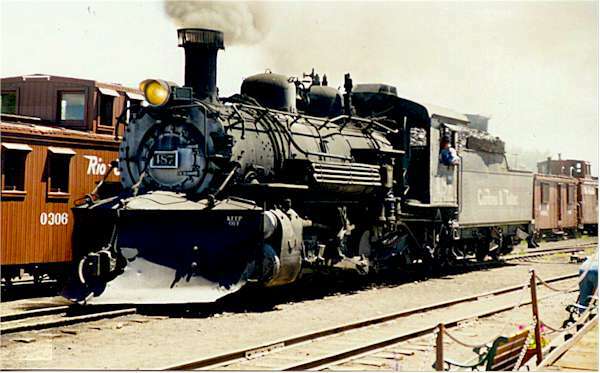 Some passengers travel from Antonito to Cumbres. There are several options of distances one can travel aboard the train.